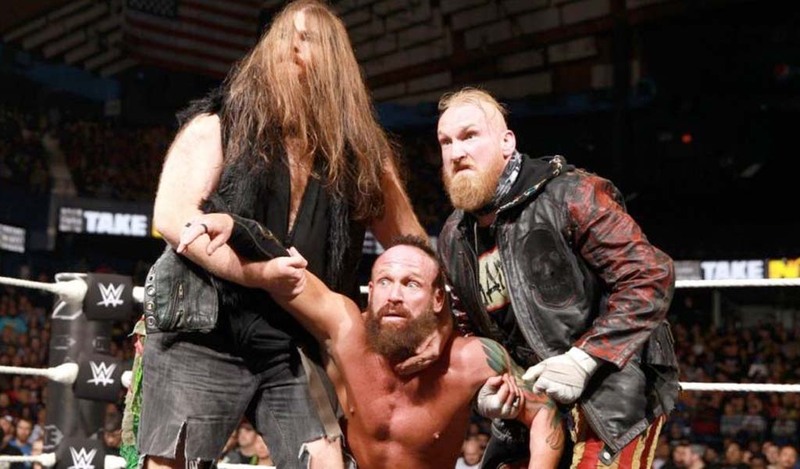 Trouble in TNA continues as two of its former world champions – Bobby Roode and Eric Young – have departed the company with the television tapings they participated in this week being their last commitment to TNA. 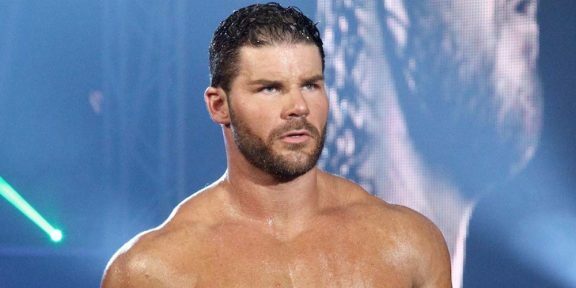 Roode joined TNA in May of 2004 and had one of the most successful careers in the company’s history. As one half of Beer Money – with James Storm – Roode won the TNA Tag Team titles on six different occasions and he was also part of the Fortune faction. 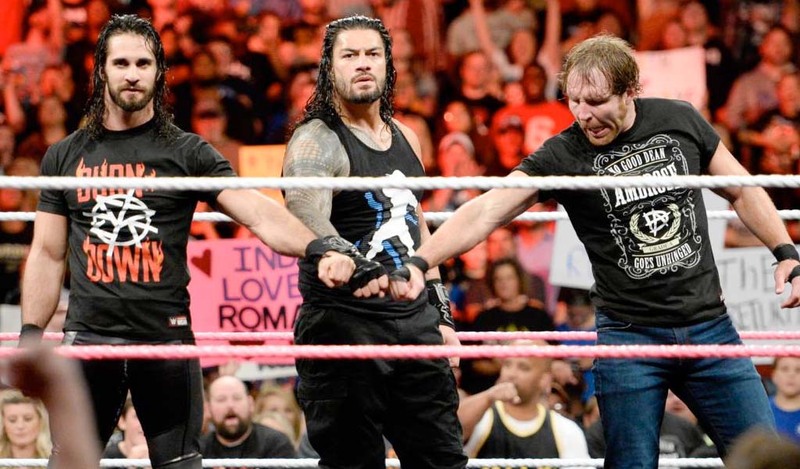 He holds the record of the second longest reigning champion standing at 256 days. 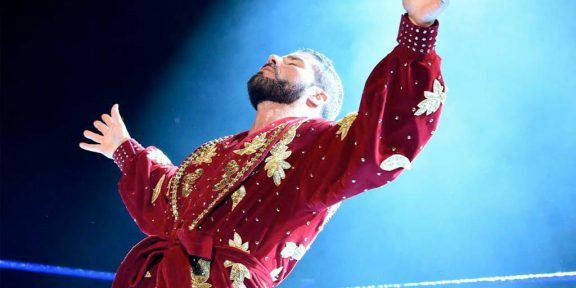 Apart from his six Tag Team titles, Roode also won the TNA World title twice, the King of the Mountain title once, the NWA Tag Team titles twice, the Bound of Glory Series and the TNA Tournament of Champions. Eric Young started in TNA around the same time as Bobby Roode in May 2004 and was part of Team Canada. He was part of several high profile feuds including against Beer Money, Main Event Mafia, Jeff Jarrett, and others. His TNA title list is also impressive having won the TNA World title once, the TNA Legends/TV/KOTM title three times, the X Division title once, the Tag Team titles twice, the NWA Tag Team titles twice, and the Knockouts Tag Team title once as well.